All Mcneal homes currently listed for sale in Mcneal as of 04/26/2019 are shown below. You can change the search criteria at any time by pressing the 'Change Search' button below. If you have any questions or you would like more information about any Mcneal homes for sale or other Mcneal real estate, please contact us and one of our knowledgeable Mcneal REALTORS® would be pleased to assist you. "Little cute house with all amenities in place. Nicely decorated, beautiful and comfortable. Stainless steel appliances in pristine conditions." 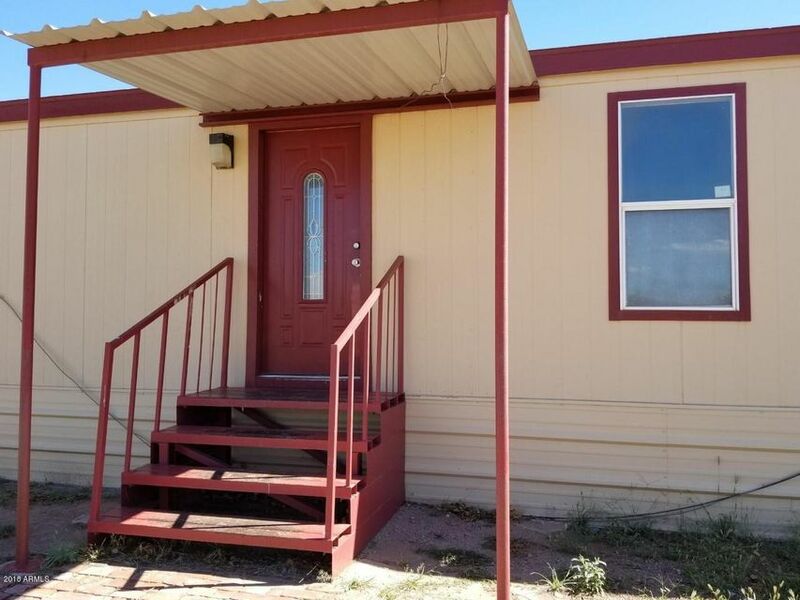 "Comfortable mobile home in good conditions, ready to move in. Needs some TLC . 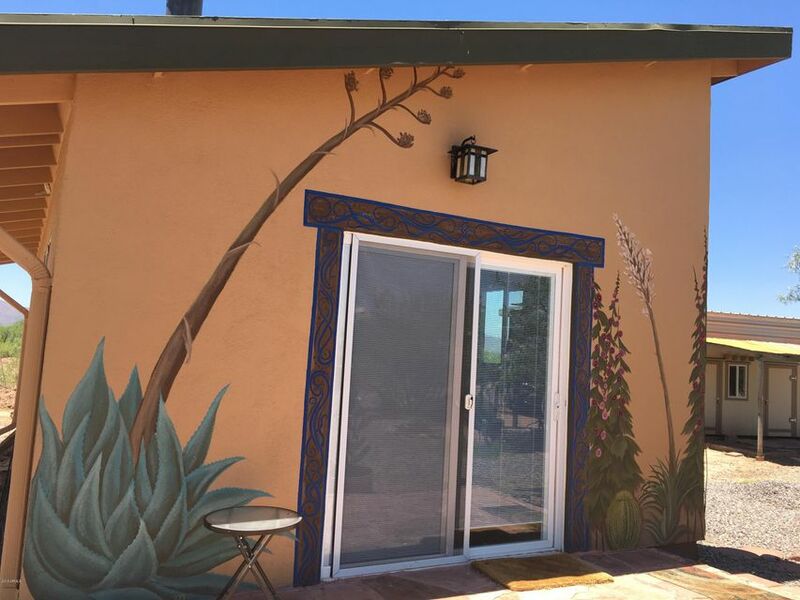 5 Acres of land with a big metal storage shed and a huge green house in the backyard for all the plants you want to have in the winter or have your little green nursery business there. Tenant occupied." 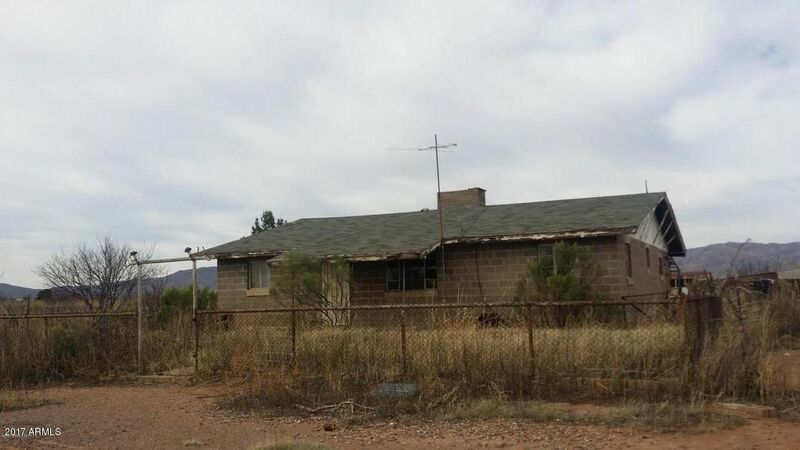 "Spacious fixer upper with beautiful mountain views. Lots of potential and on about 100 acres of land with 2 additional other properties. Condition of water well and septic is unknown since they have not been used for a long time.Properties sold ''as is''"